In September 2009, during the month of Ramadan, a young Kuwaiti-Iranian entrepreneur named Reza Sardeha launched “ImHalal”, a new search engine dedicated to religious Muslim internet users around the world, especially in the Middle East and North Africa. Sardeha, the CEO of AZS Media Group LTD, based in the Netherlands, designed “ImHalal” to ensure safe navigation of the web for Muslims, such that the engine's algorithm was essentially built to flag and remove any search results considered “haram” or forbidden by the Islamic Law. 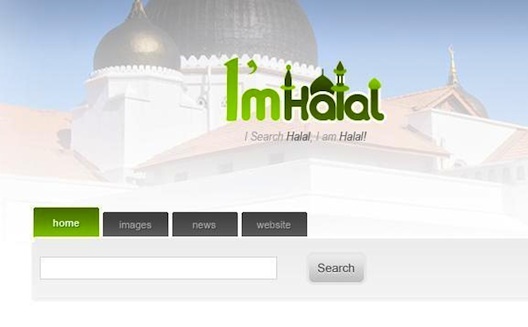 A few months after its release, ImHalal.com attracted around 10 million visitors, witnessed over 70 Million search queries, and won the Halal Industry Development Corporation's Best Halal Innovation Award. Yet creator AZS Media Group LTD failed to find investors and secure funding with two years, so the first Islamic search engine had to shut down. If you visit ImHalal.com today, a letter from the ImHalal team replaces the search engine, pointing out that MENA investors today are only interested in putting their fortunes in real estate and are ignoring technology innovations. 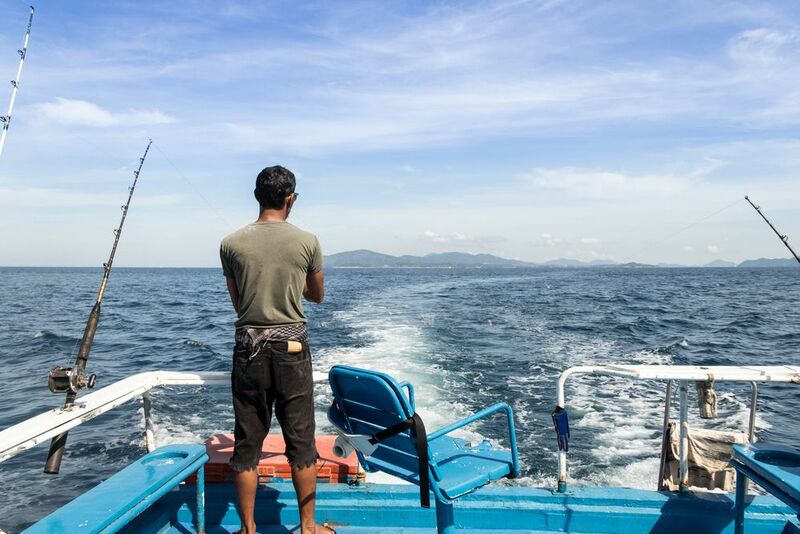 The team urges investors to re-evaluate: "Wake-up global leaders! The next Facebook or Google can only come from the Middle East if you support your bright youth. Unemployment among the youth is ridiculously high, tackle this problem by supporting all young entrepreneurs by helping them instead of fighting them." 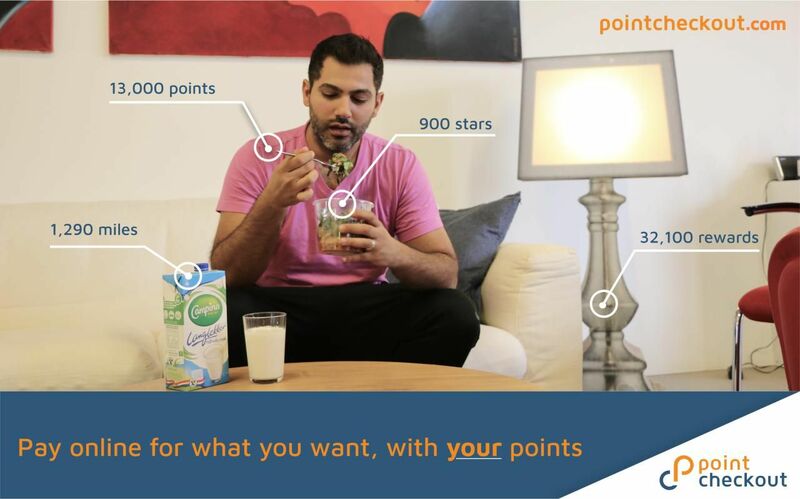 While undoubtedly there is currently a skew towards investment in tech startups, at least at the level of accelerator funding in the region, if not in angel investment as well, ImHalal's story illustrates one of the worst fates that can befall a young startup: not receiving funding, and then also not receiving feedback on why. 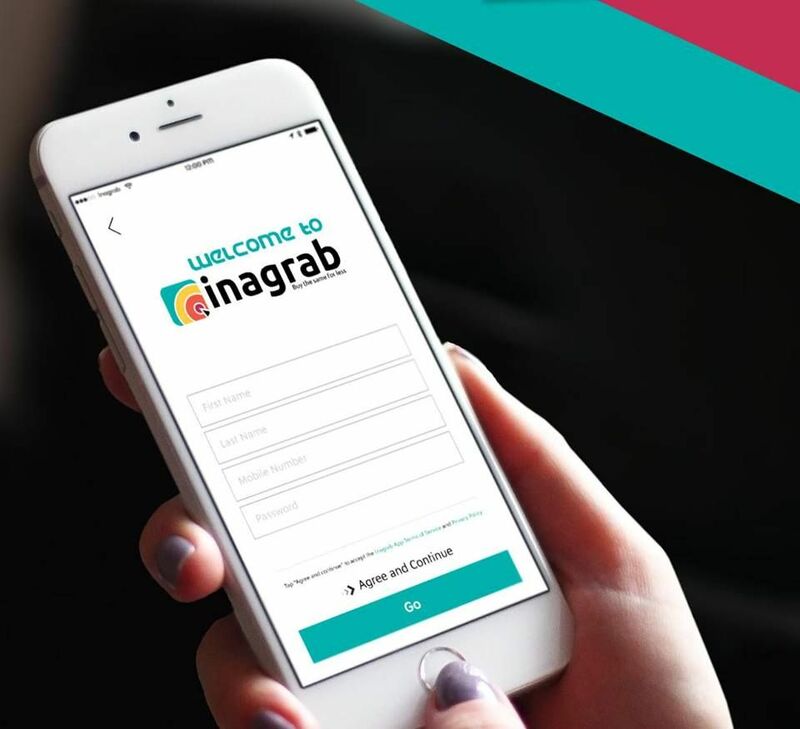 ImHalal's founders have assumed that investors simply don't want to support tech innovations, but it's clear that any potential investors have also not clarified whether they actually proceeded to invest in real estate or were simply uninterested in funding the search engine. Either way, the cautionary tale illuminates a very real problem in the MENA entrepreneurship ecosystem today: startups need clarification on what investors are looking for and why, in order to pivot or seek funding outside of typical channels. Hopefully with the launch of more seed funding vehicles and more crowdsourced funding vehicles, startups will have more control over their own fate.